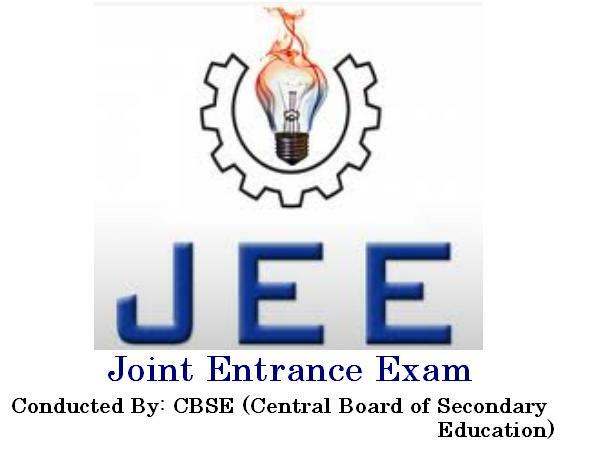 The computer based or online test for Joint Entrance Examination Main 2015 (JEE Main 2015) was held by the Central Board of Secondary Education (CBSE) on April 10 and April 11, 2015. The exam was held without any technical problems. 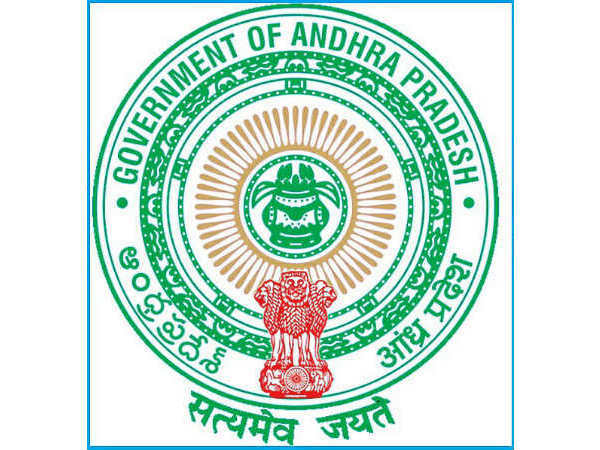 About 1.86 lakh candidates were registered for the examination. 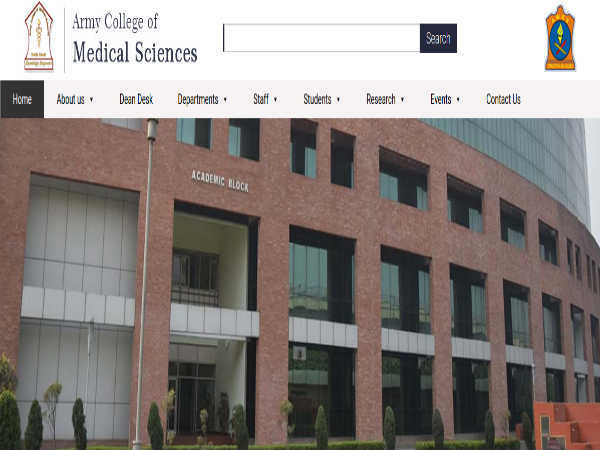 Most of the students who took the online examination, complained that the Physics and Mathematics papers were tough to solve. According to the test-takers the Mathematics papers saw more weightage to topics like 3D and Vectors. The candidates were alloted different sets of question papers while the format for online question paper remained unchanged, unlike the offline paper. The pen and paper based or offline examination was held on April 4, 2015. About 11 lakh students took up this test. According to the CBSE board, the answer keys for JEE Main 2015 will be released by Saturday April 18, 2015, while the scores are expected to announced on April 27.